Maybe your boss is a real jerk. Or maybe you're going through a not-so-amicable divorce. 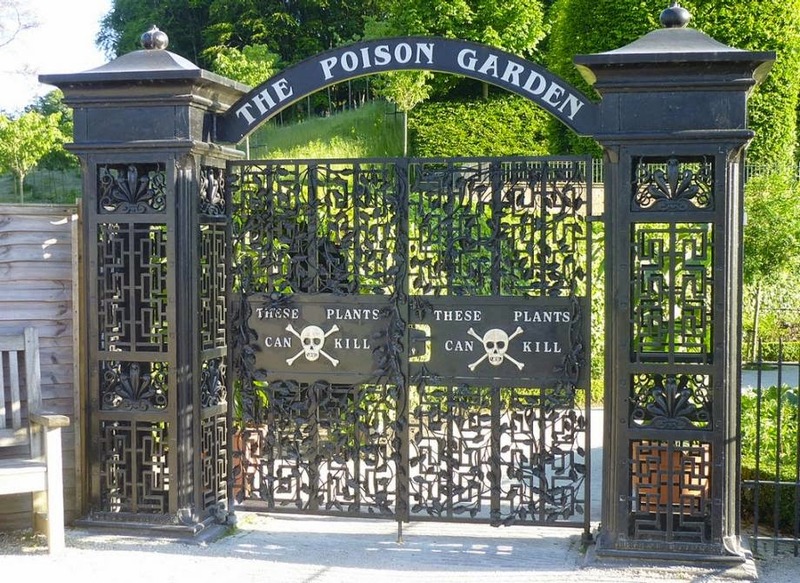 Incidentally, there exists in Alnwick, England, a public botanical garden that features an exhibit of more than a hundred species of lovingly cultivated and displayed poisonous plants. To appease my legal team, I must state, unequivocally, that poisonous plants are not the answer to your problems ... even though they're fairly easy to obtain and largely undetectable in the system once ingested. But again, NOT THE ANSWER. Let's move on. So this poison garden is the real deal. 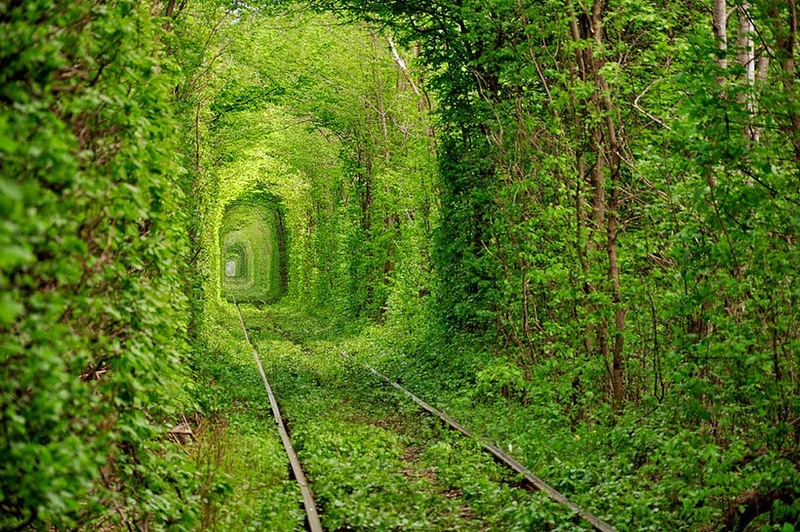 All the plants within it have the ability to harm, with the worst offenders being actual killers. The gardeners who work here wear gloves, and visitors are only allowed in as part of a tour group. Otherwise the gates to the garden are kept locked. Because some of you look like you can't be trusted. You know that fantasy that everyone has about diving into a pool of strawberry milk and just swimming and sipping, swimming and sipping ... no? Just me? 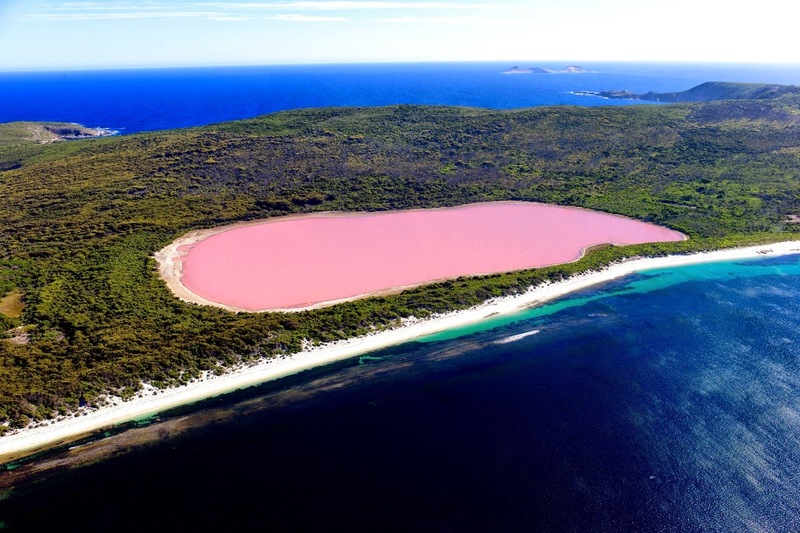 OK, well lucky for me, there exists a lake on Middle Island, Western Australia, that resembles a pool of strawberry milk. Except that it's not strawberry milk at all, it's a body of super-pink salt water that probably wouldn't be very smart to drink (emphasis on "probably"). No one really knows why the lake is this color, but scientists think that it's the work of microalgae that live within the lake's salt crusts. MICROALGAE. Just when you thought algae couldn't get cuter. Whatever the case, visitors aren't allowed to swim or boat in Lake Hillier. Which is probably a good thing, because otherwise I'd be forced to get over my intense fear of dingoes and book a trip to Oz immediately. At Showcase of Citrus in Clermont, Florida, you can pick oranges off trees, buy farm-fresh produce ... and take a ride in a monster truck bus. 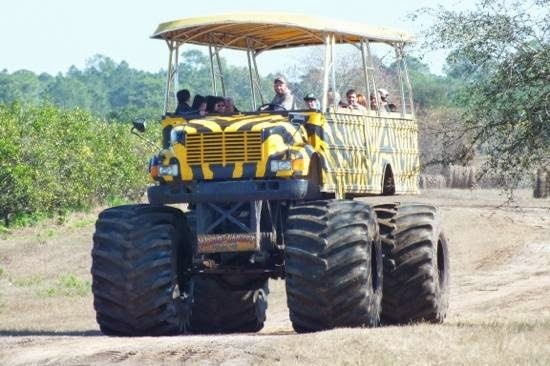 That's right, it's part monster truck, part bus, and it's billed as the world's largest 4x4. I've never been prouder to be an American. 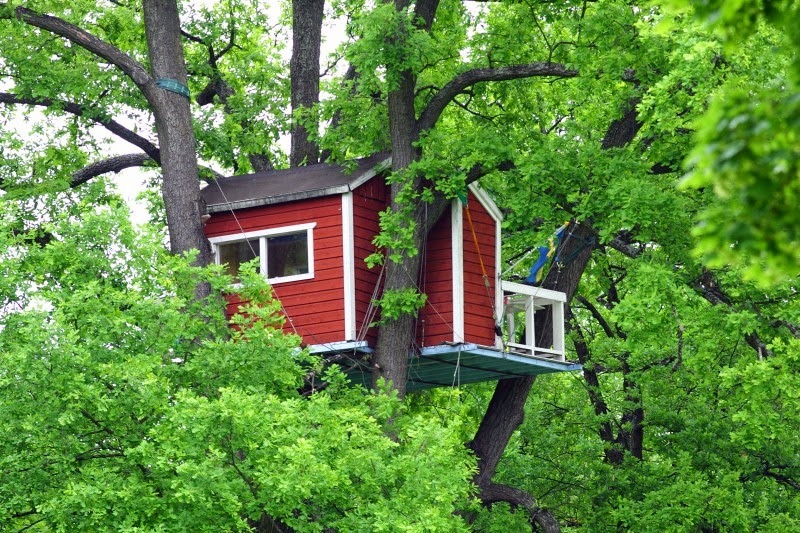 The one-hour ecotour begins with a climb up a very long stepladder to board the truck-bus. What takes place next is no monster rally, but it's still pretty fun. You drive through ponds, hurl oranges at cows to eat, maybe even take a turn at the wheel. The tour ends in the farm's parking lot, but unfortunately does not include the experience of rolling over a row of parked cars. Seems a little anticlimactic to me. 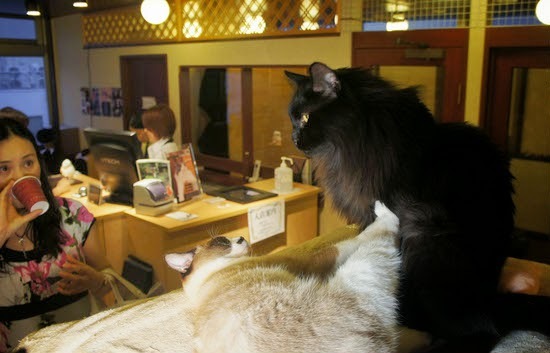 Maybe I'll put in a suggestion on Yelp.